The Motley Fool Canada » Energy Stocks » Will Alberta’s Production Cuts Help Oil and Gas Stocks? Will Alberta’s Production Cuts Help Oil and Gas Stocks? Alberta Premier Rachel Notley made headlines recently when she announced that the government would be scaling back on oil and gas production in an effort to boost struggling oil prices. The cuts won’t be effective until January and will result in 325,000 fewer barrels of oil per day, or just less than 9% of the province’s total production. 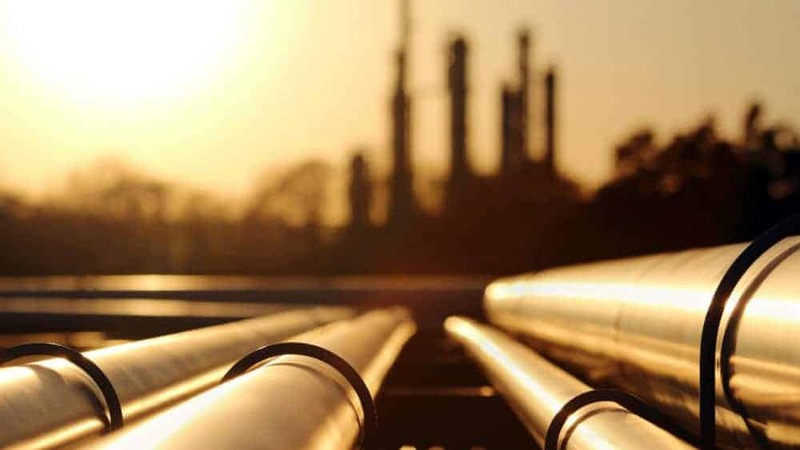 However, the province expects the sharp reduction to last for only three months, when it expects that the big gap between supply and demand will shrink, at which point it will reduce the amount of the cuts to just 95,000 barrels. But haven’t oil and gas prices been rising? While it’s true that crude oil prices have been higher for much of the year, the problem is that Western Canada Select (WCS) has been trading at a big discount, which is why Canadian producers have still been struggling. WCS has been trading north of $30 a barrel for much of the year, but fell below that in October, and in late November it dropped below even $12. Since the cuts were announced by the Premier, we’ve seen WCS bounce back, rising up to nearly $30 again. We’ve seen production cuts take place in the global markets, but this has not been typical for WCS. The move underscores another significant concern: the loss of potential jobs in the industry as a result of less production. However, with the cuts expected to go no longer than a year, the risk should be contained, but it’s still a sensitive issue in a province that is still struggling to recover from the latest downturn. Cenovus Energy Inc (TSX:CVE)(NYSE:CVE) saw its share price jump by more than 15% over the past five days as the news gave the company renewed hope that things may be a bit brighter in the months ahead. The stock has struggled, hitting all-time lows recently and it’s been hard to justify investing in the company with the outlook on the industry being so bearish. How strong of an impact the cuts will have on the stock remains to be seen, but Cenovus CEO Alex Pourbaix was very happy with the news. With Cenovus still trading at a fairly low price and still well below book value, it might be a great buy for investors looking for a stock with a lot of upside. If the production cuts prove to keep WCS prices higher, that will be good news for Cenovus and its peers.